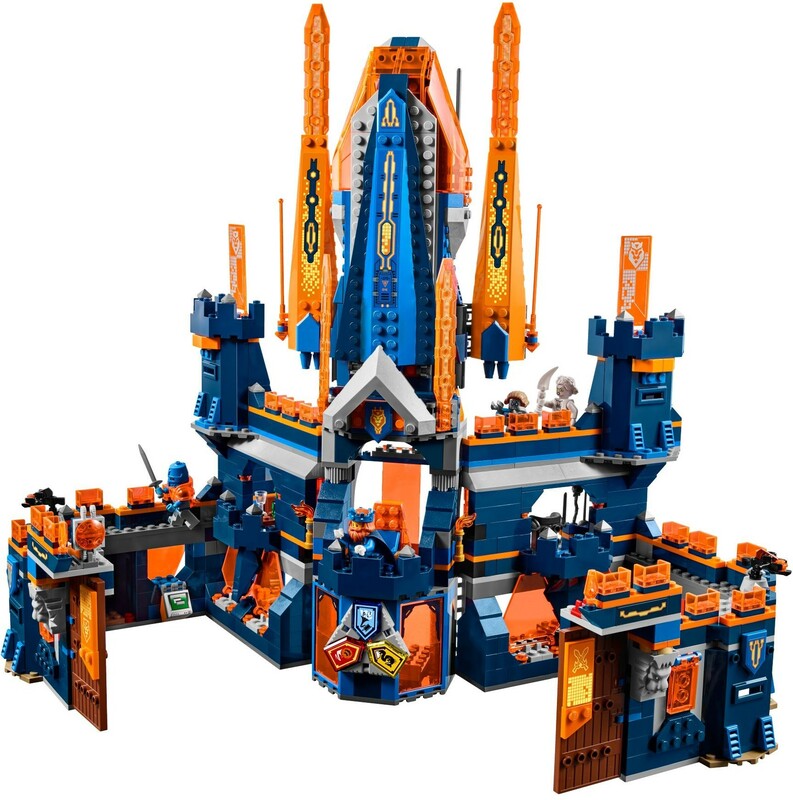 Explore the awesome 2-in-1 Knighton Castle and defend the king! 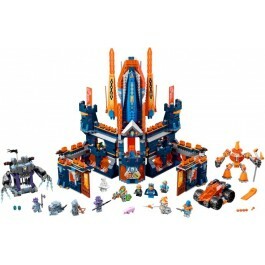 Unclasp the main gates and fold out the walls to roll out Robin’s vehicle with 2 stud shooters and Merlok 2.0 in his Mechlok robotic suit with wizard’s hat. Engage the enemy and avoid capture in the rolling stone prison. 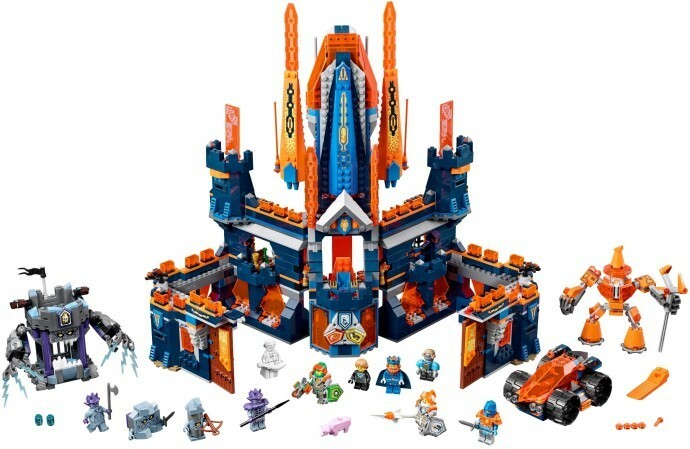 This feature-packed LEGO® NEXO KNIGHTS™ play set also features a tower formed by the detachable Rumble Rocket transporter, living quarters with 2 bedrooms, dining room, armory and a command center for endless hours of siege role-play fun. 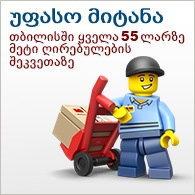 Includes 6 scannable shields and 8 minifigures. 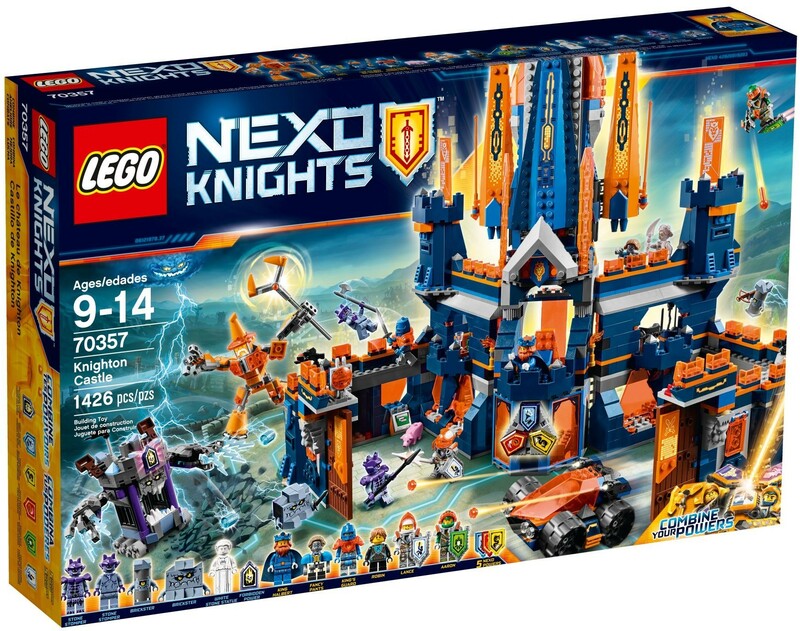 Build King Halbert’s vast bastion and muster the NEXO KNIGHT heroes against the invading stone army!